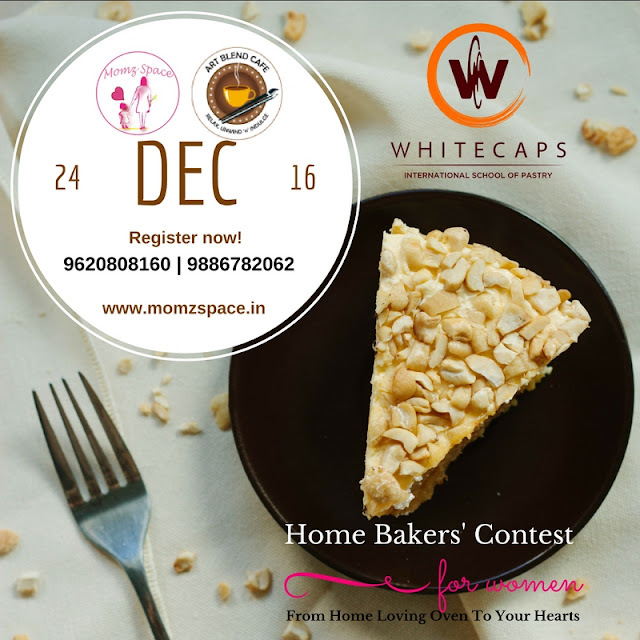 On 24th December 2016, Momzspace in association with Art Blend Cafe is hosting one of it's kind baking competition for Women Home Bakers of Bangalore. 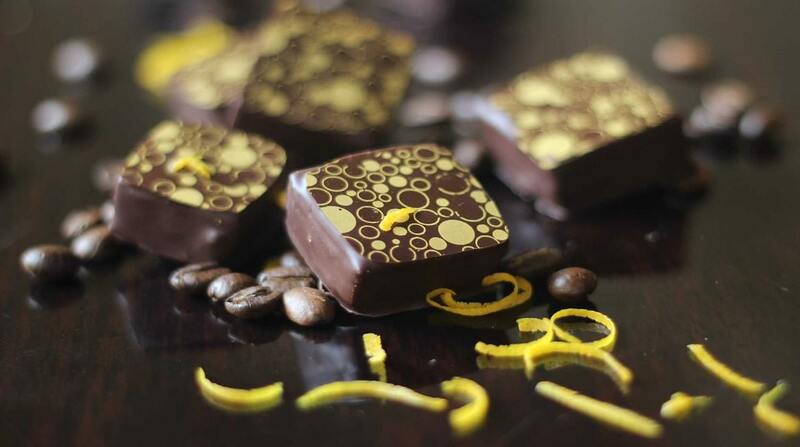 We are happy to announce 'White Caps' as our prize sponsors for 'Home Bakers' Contest'. Put on your Chef cap and baking gloves and bring the best bakes on 24th December 2016 as we have amazing gifts and prizes by White Caps for winners and participants. Winners in each category will get free weekend class gift vouchers. All participants of the Home Bakers Contest will get opportunity to attend Demo Master Class by White Caps. All Participants will get 1000 Rs discount vouchers for the White Caps class. Whitecaps International school of pastry is at par with evolving industry Standards and global influences and imparts this knowledge through our courses that are designed keeping in mind the fast changing trends in the world of Pâtisserie et Chocolat. 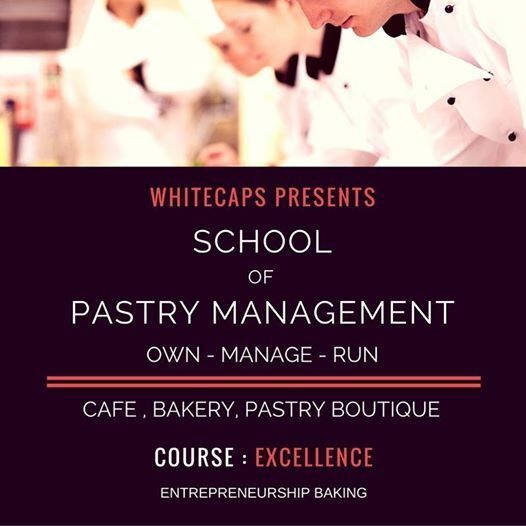 White Caps firmly aims to empower an amateurs, self learnt, home bakers to achieve their dream of becoming an patisserie artist and a master chef. Each and every student is given an opportunity to face real world challenges faced by any entrepreneur in F&B industry, and empowering them further to be even more confident to run their business on their own. with this thought process at the core – in fact, we make it mandatory for students to be in charge of a café at least for a week to understand and learn from real world challenges!